Wolf, Stephen M. – Campbell Conroy & O'Neil, P.C. Stephen (Steve) Wolf focuses his practice on a wide range of civil litigation matters, including construction cases, products liability, commercial, and personal injury matters. He is admitted to practice in Pennsylvania, New Jersey, and the United States District Court for the Eastern District of Pennsylvania. Steve obtained his OSHA (Occupational Safety and Health Administration) 10-hour certification, to further bolster his knowledge base for his construction practice. During his time at Temple University Beasley School of Law, Steve served as a staff member on the Temple Political & Civil Rights Law Review and was recognized at graduation as a Rubin Public Interest Honor Society fellow for his public interest work during law school. This work included a summer internship with the Honorable Ida K. Chen in the Family Division of the Philadelphia County Court of Common Pleas and an externship prosecuting felony preliminary hearings and misdemeanors as a certified legal intern with the Philadelphia District Attorney’s Office. 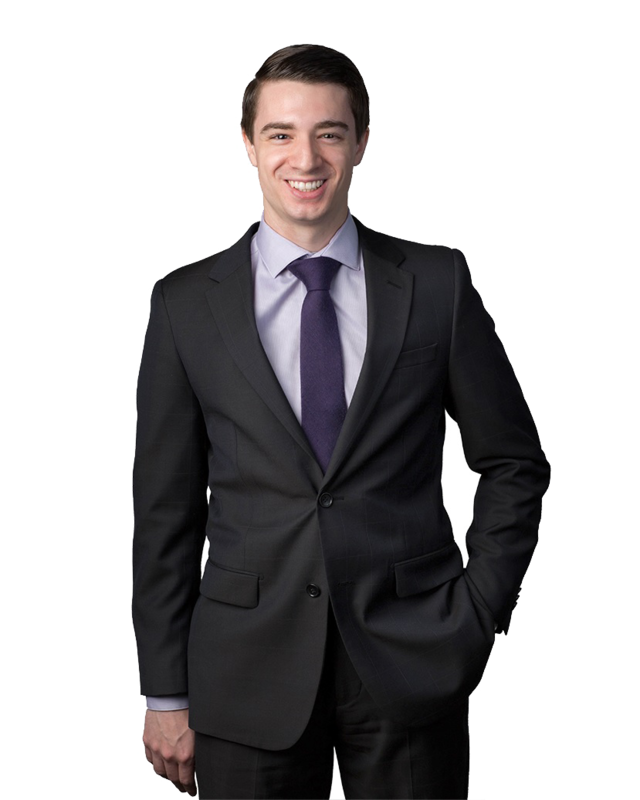 Prior to joining the firm, Steve worked for a regional insurance defense firm where he defended products liability, premises liability, and toxic tort cases. Steve is a native Philadelphian. He obtained his undergraduate degree from Pennsylvania State University. In his free time, Stephen enjoys rooting for Philadelphia and Penn State sports teams. He also enjoys running, playing golf, traveling, and spending time with friends and family. This year, he ran the Broad Street 10-mile race and will run the Philadelphia Half Marathon as well.